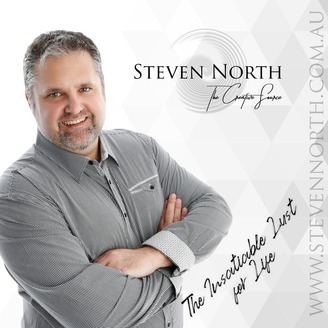 Travelling on from the previous episode of The Insatiable Lust for Life with Steven North, I talk about a handful of different topics and it has seen myself go right into a state of vulnerability with some of the information that I share. When doing an episode, I don't necessarily plan what I'm going to be talking about and have to may record a specific segment a few times just because I want that raw perfection. In this episode, I talk about my experiences in Brisbane, the MBS Festival, the Rebirth process and how it has brought forward a change in who I work with, I briefly touch on the misrepresentation of the Masculine & Feminine energy as a duality based electromagnetic system and I then dive into working with emotions. In connection with the music, I begin exploring the origins of my musical ambitions when creating classical music pieces to something more modern. 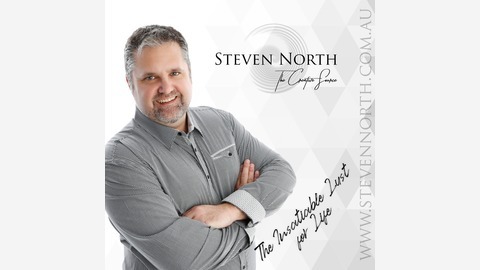 You can listen to our podcast via Soundcloud.